Over the past few years, a number of different materials have become popular for use on the top of the roof. In the past, the only two options available to homeowners were asphalt and concrete. Today, however, there are a series of options available to you. One of them is to purchase roof tiles for your place. Roof tiles are a great choice for homeowners who want a long-term solution. If you are interested in purchasing roof tiles for your place, there are several things that you need to keep in mind. If you have questions about buying roof tiles, here is some information that will assist you. One of the main reasons you should consider buying roof tiles for your place is that they are considerably more durable as compared to ordinary materials. Roof tiles are more than capable of withstanding the environmental elements, and they can easily withstand environmental elements. If you are looking for a long-term roofing solution that’s going to last you a long while, you should definitely choose roof tiles. Most tiles are made from terracotta (clay) and are immensely durable. You don’t need to worry about the quality of the tiles at all if you buy them from experienced roof tilers. Another important reason you should consider buying roof tiles is that they are quite affordable when compared with other kinds of roofing surfaces. Many people are usually on a budget when it comes to installing new roof surfaces in their house. If you don’t want to spend a lot of money, but you still want a durable and aesthetically pleasing solution for your windows, then this is a great idea. 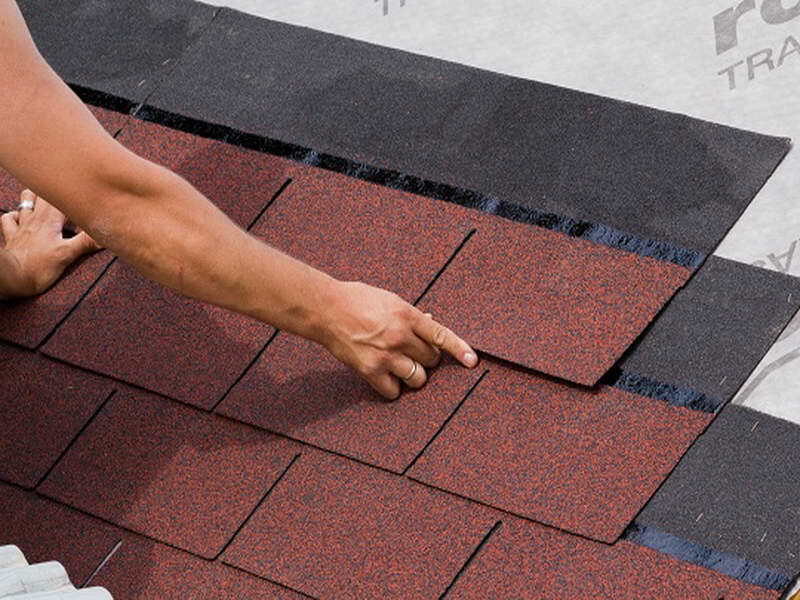 Roof tiles are usually measured and sold depending upon the size of the roof itself. You can contact local tilers in your vicinity to find out how much the tiles will cost you. This will make it easier for you to determine whether the tiles fall in your budget or not. Most ordinary tiles are quite affordable, though patterned and designed tiles will cost you a bit more. Terracotta tiles are quite lightweight, which means that the roof won’t exert a lot of pressure on the structure of the building itself. It’s a great choice for people who want to maintain the structural integrity of their house and don’t want to worry about problems with the foundation sinking. If you want to improve the aesthetic appeal of your house, you should definitely consider opting for roof tiles. There are a variety of different kinds of colours and patterns for you to choose from, so you can easily contrast with the paint job on the exterior of your house. The tiles also provide considerable insulation around the house, making sure that the building’s energy rating remains high. You can contact a local roof tiling company to find out how much the tiles are going to cost you. You can ask for quotes from numerous companies before making your decision.